The Strappy features a delicately latticed leather toe which is based on the original design; a more intricate version of the Swimmer but just as robust and comfortable. The entire Sun-San range comes on a really spongy urethane sole with rust proof buckles. They can be worn in the water and handwashed with a gentle detergent. The Strappy in white is a really pretty summer sandal for girls. 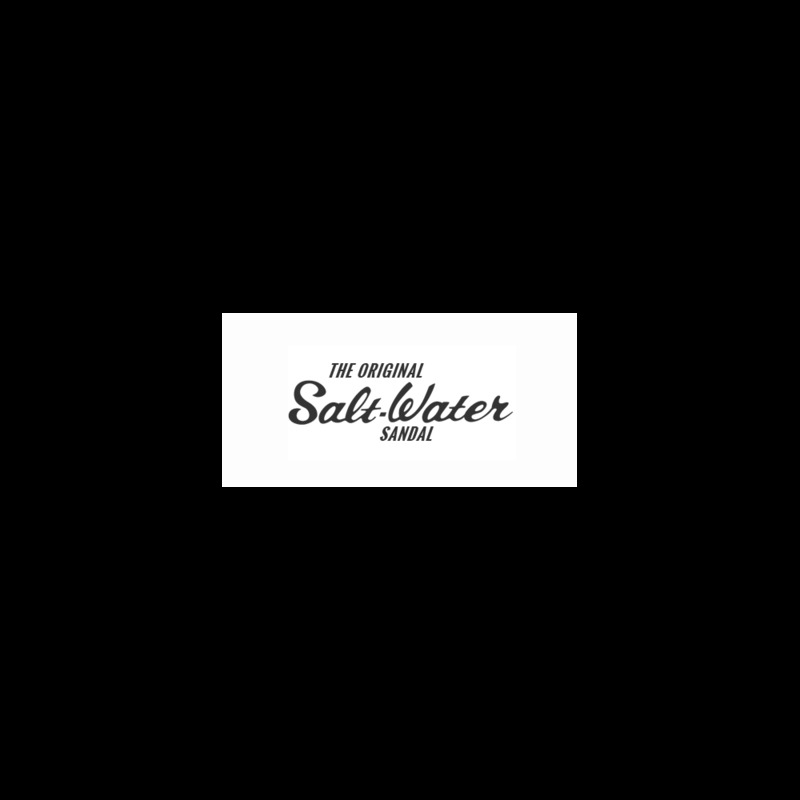 We believe there’s Salt-Water for every occasion. Read the blog on ways to wear.